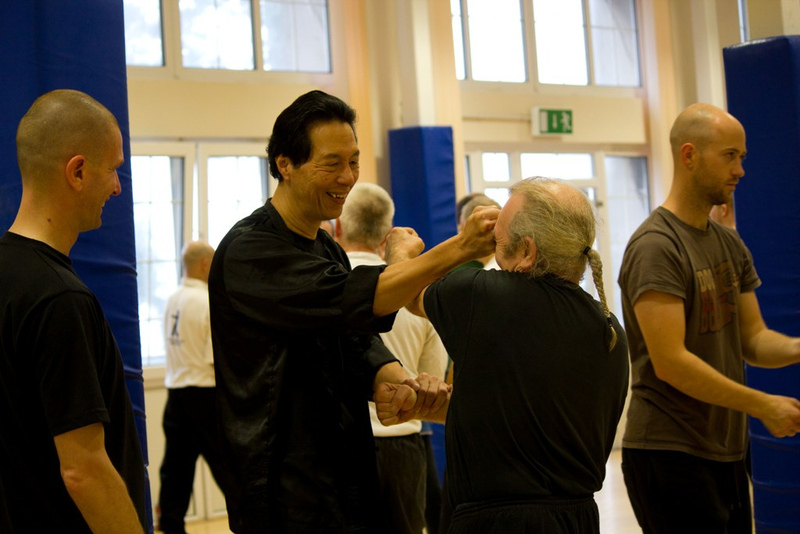 Article by Samuel Kwok added on 8 Sep 2012. 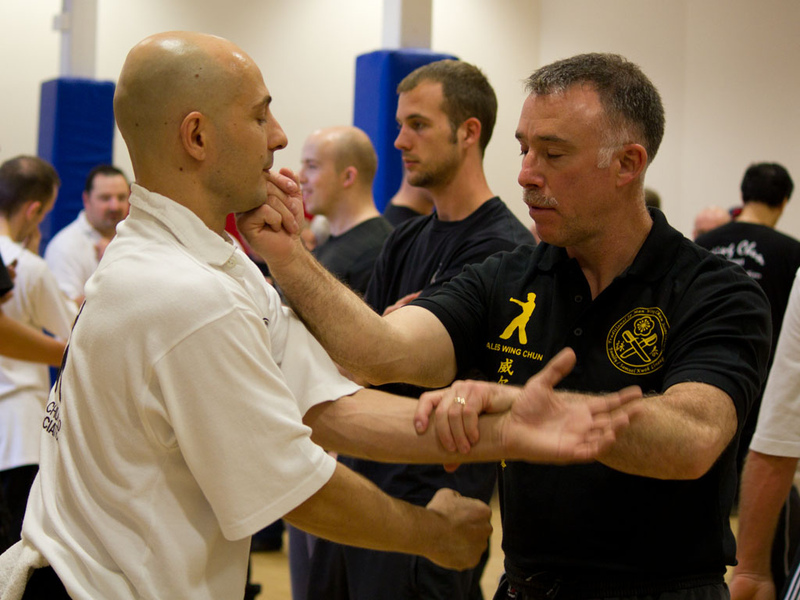 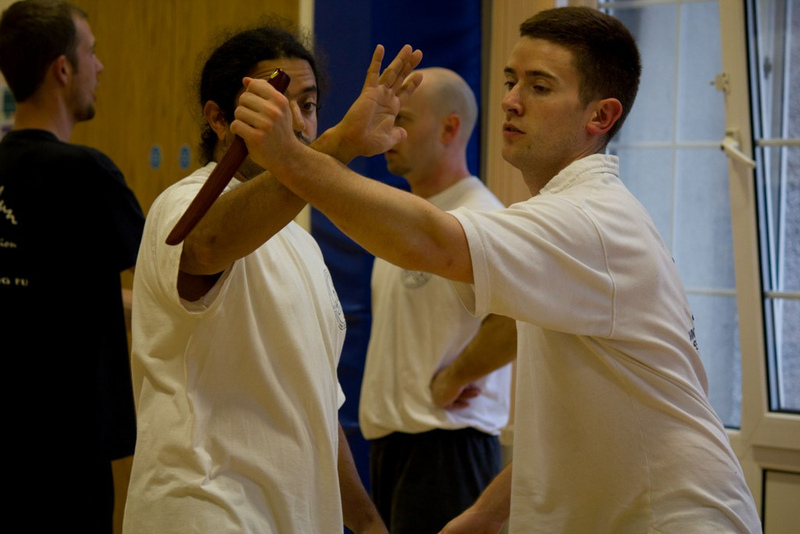 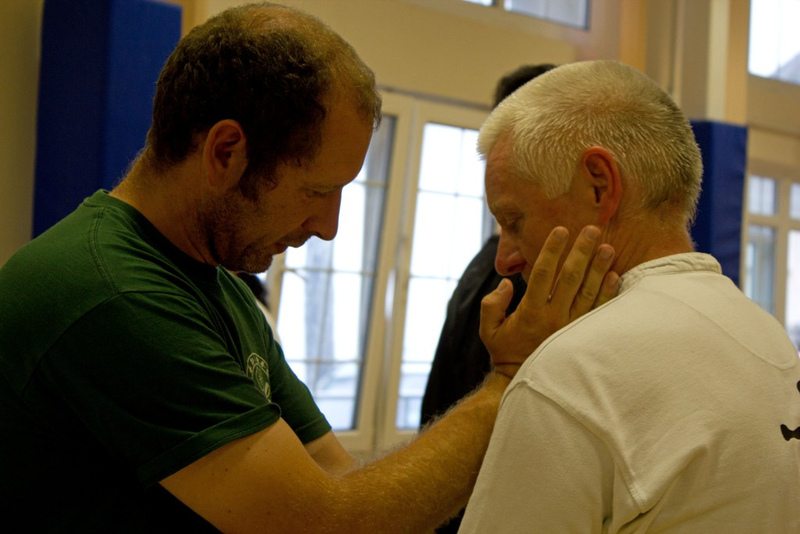 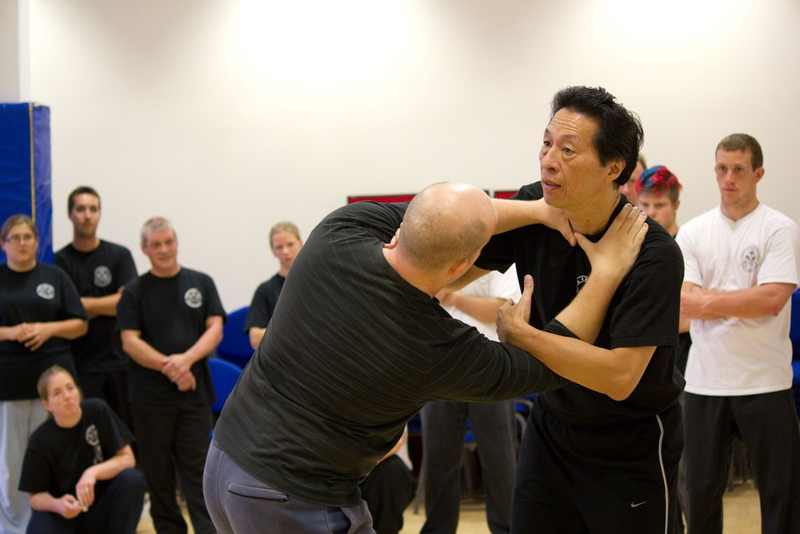 Training at Swansea Wing Chun club. 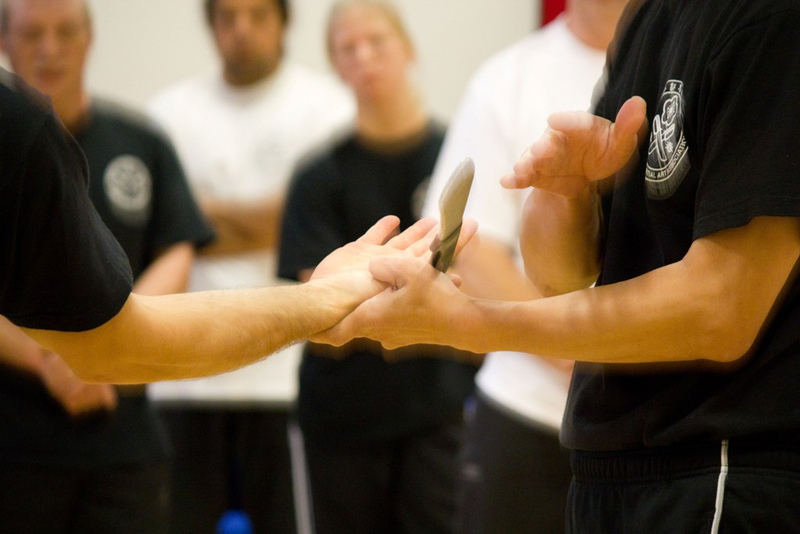 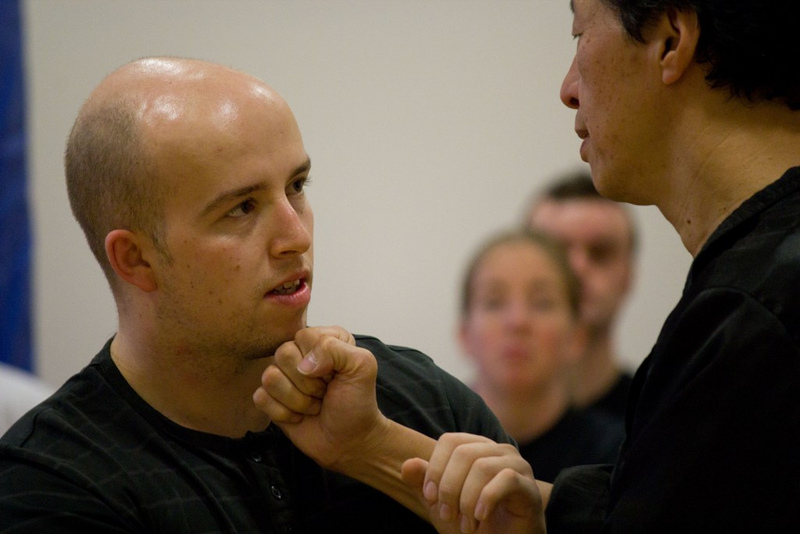 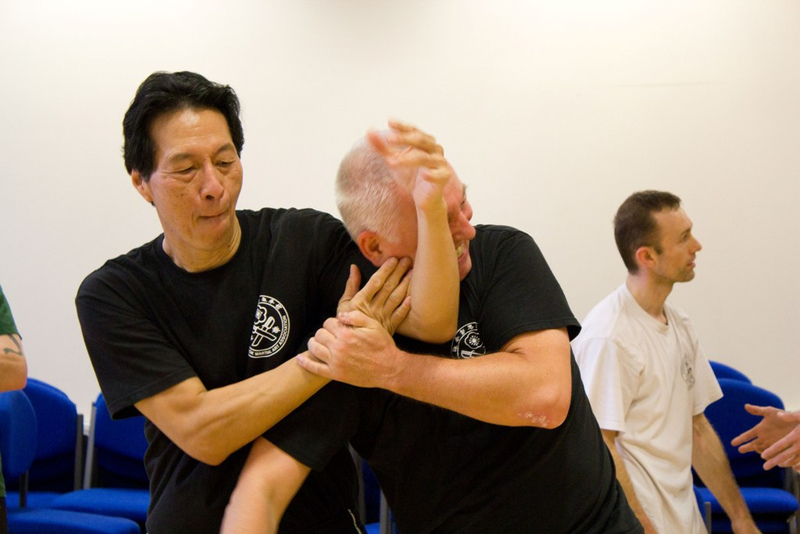 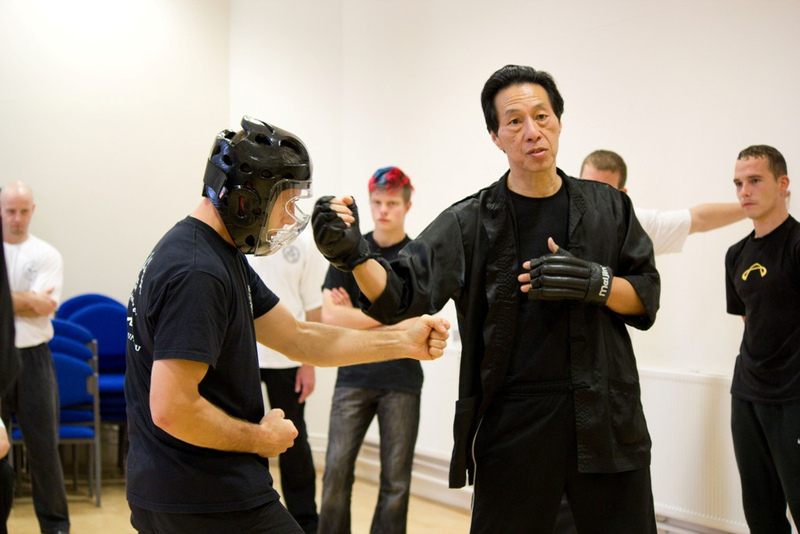 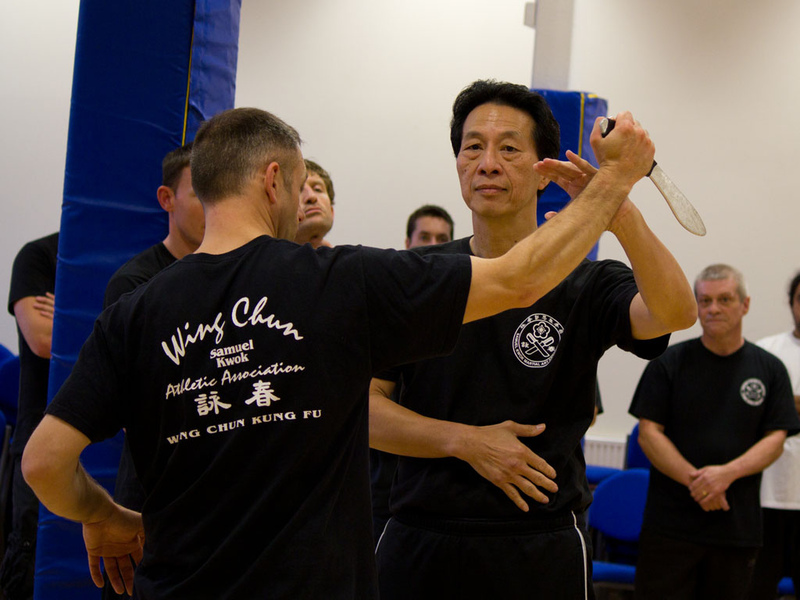 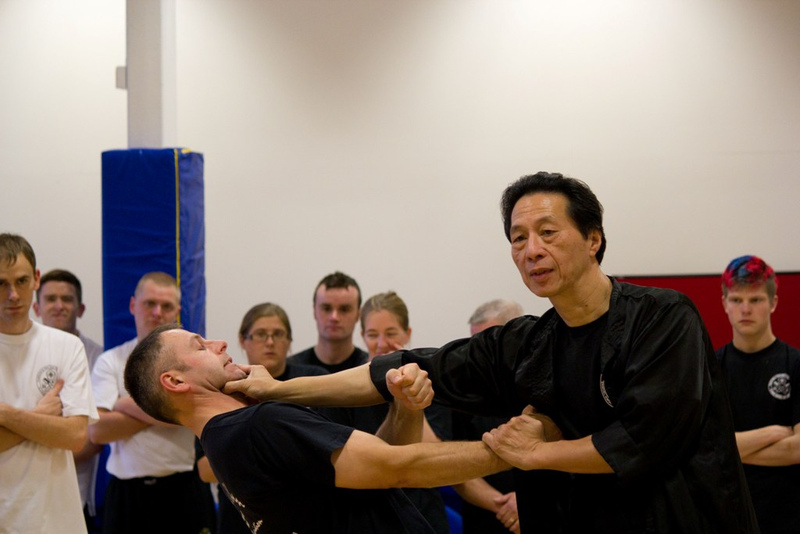 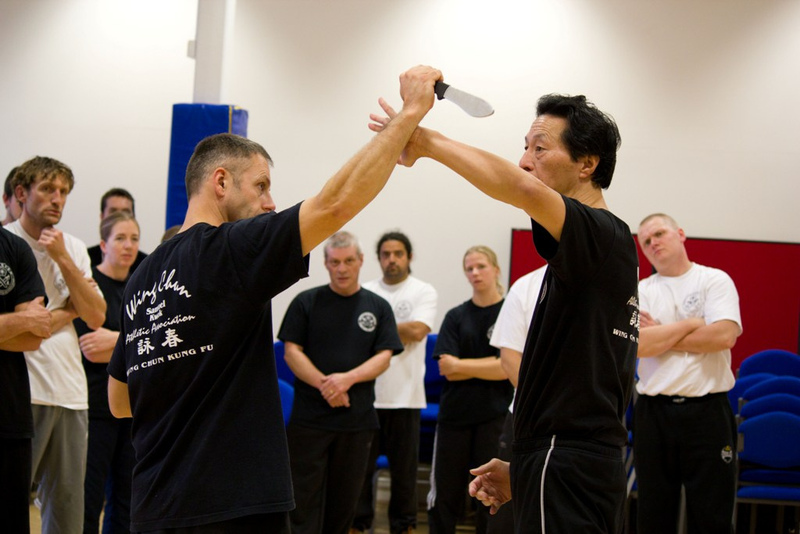 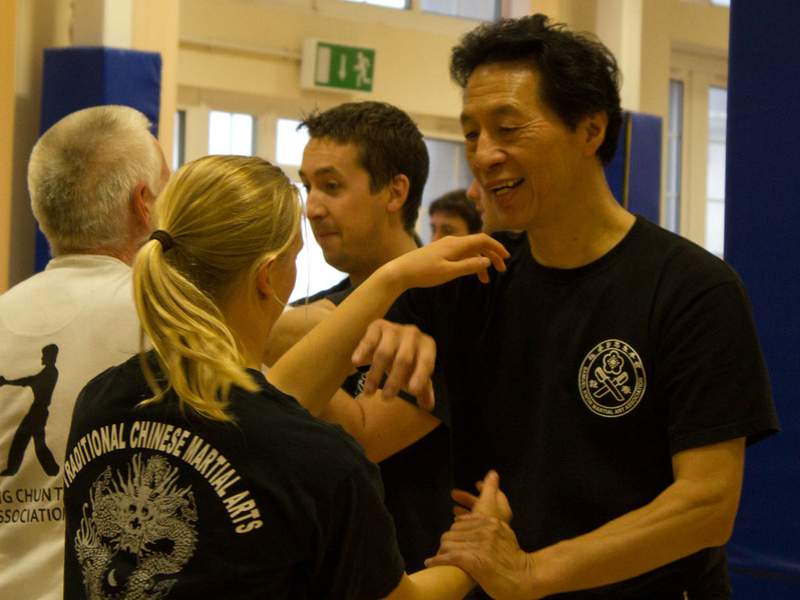 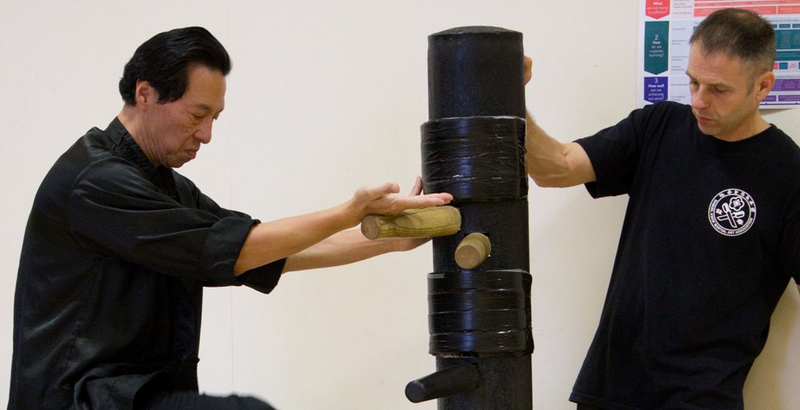 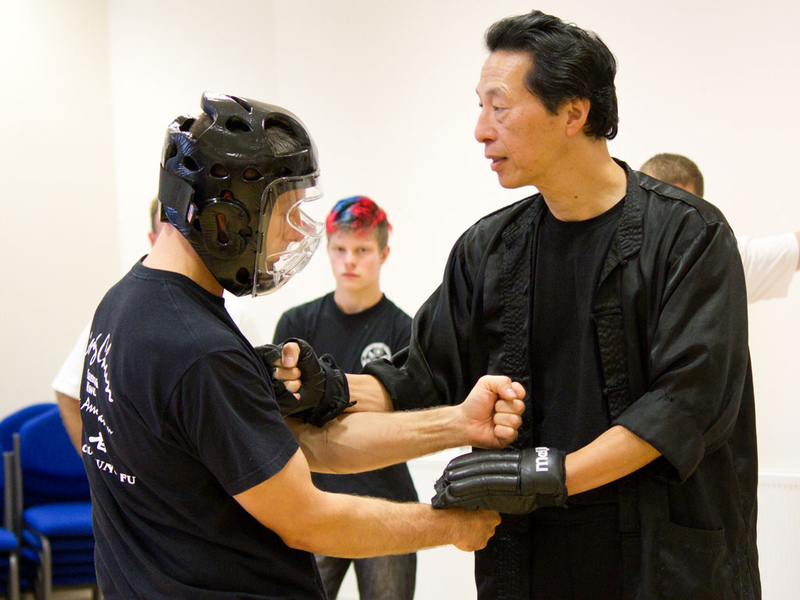 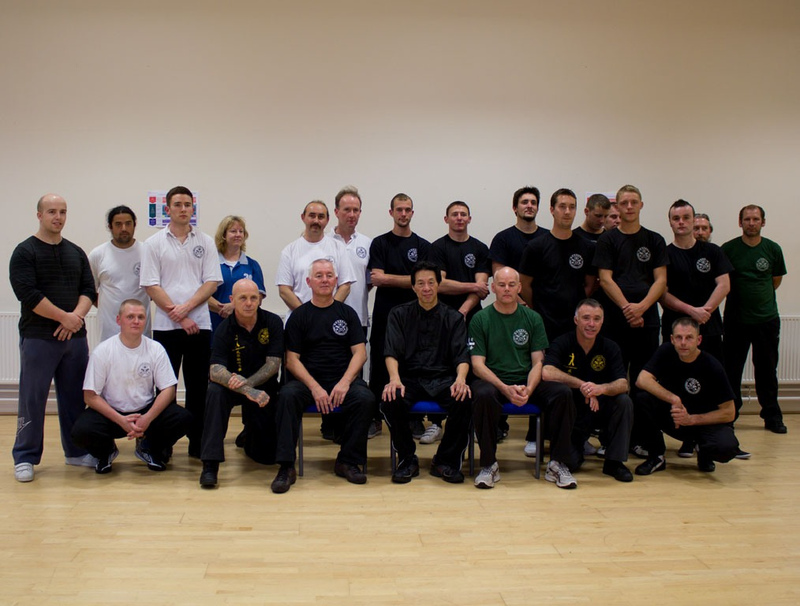 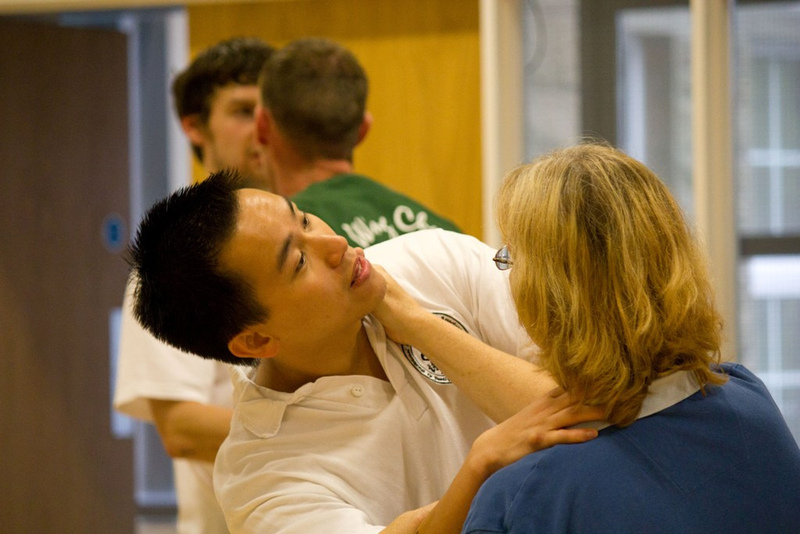 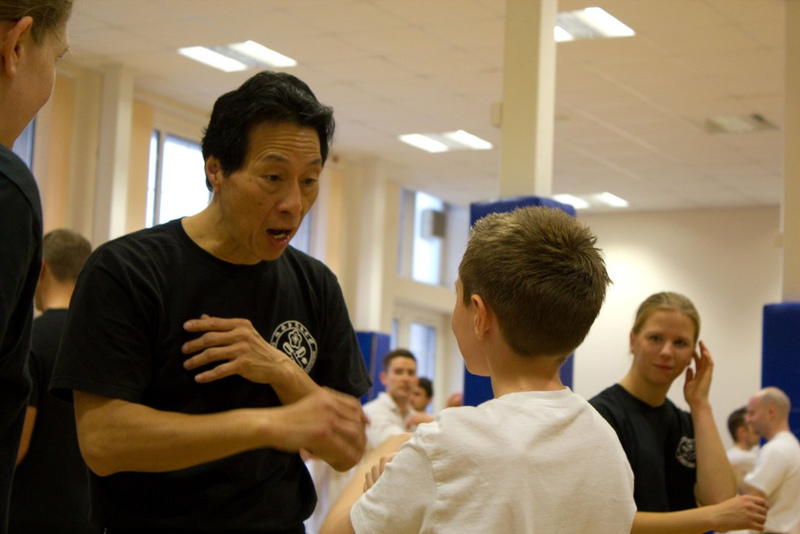 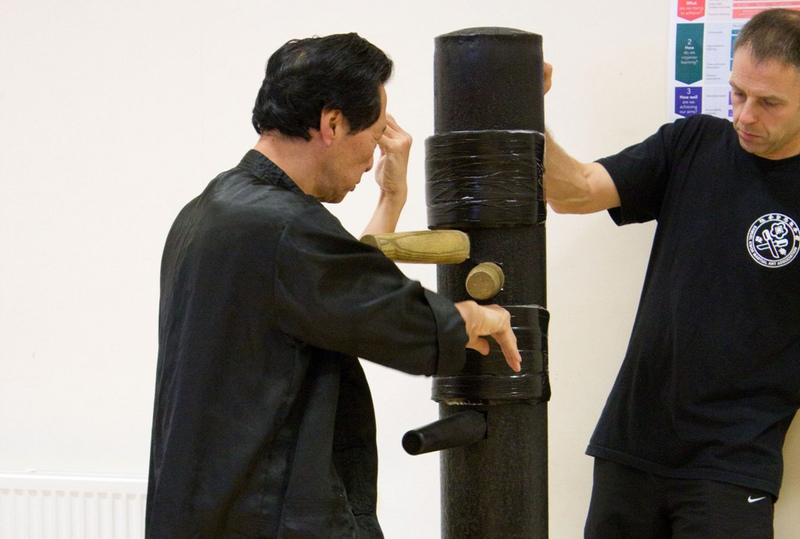 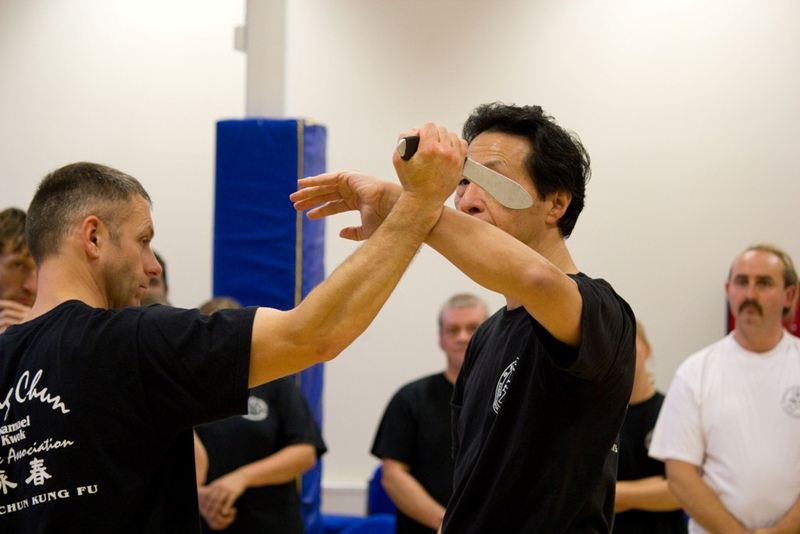 Master Sam Kwok teaches the Martial Art of Wing Chun Kung Fu at a Swansea Kung Fu club. 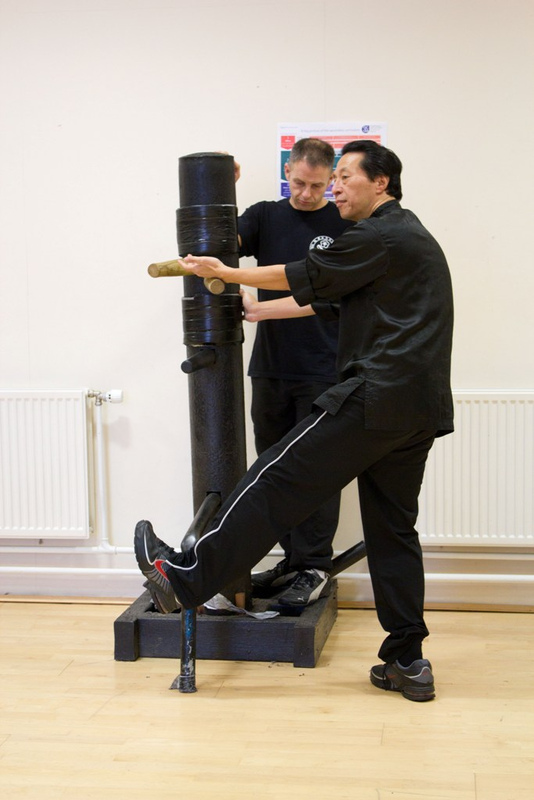 Master Kwok holds seminars on Wing Chun Kung Fu all over the world contact him using the top navigation for more information.